“A magical set.” – Kerrang! Although their live shows are best known for their electrifying and explosive energy, Biffy Clyro have often demonstrated that their songs possess an added poignancy when stripped back to their essence. Now the band can announce details of their first acoustic album, ‘MTV Unplugged: Live At Roundhouse London’ on May 25th. Recorded at London’s famous Roundhouse venue on November 8th last year, the set represented the UK relaunch of the iconic MTV Unplugged series. Biffy Clyro follow in the footsteps of influential rock bands who had previously performed as part of the series, notably Nirvana, Oasis, Pearl Jam, R.E.M. and George Michael. The album also presents some special treats for Biffy fans. A stunning take on the Beach Boys’ classic ‘God Only Knows’ is an undoubted highlight, while a brand new original song is also included in the shape of ‘Different Kind of Love’. ‘MTV Unplugged: Live At Roundhouse London’ will be released on digital, CD, CD/DVD and a special vinyl/CD/DVD boxset. 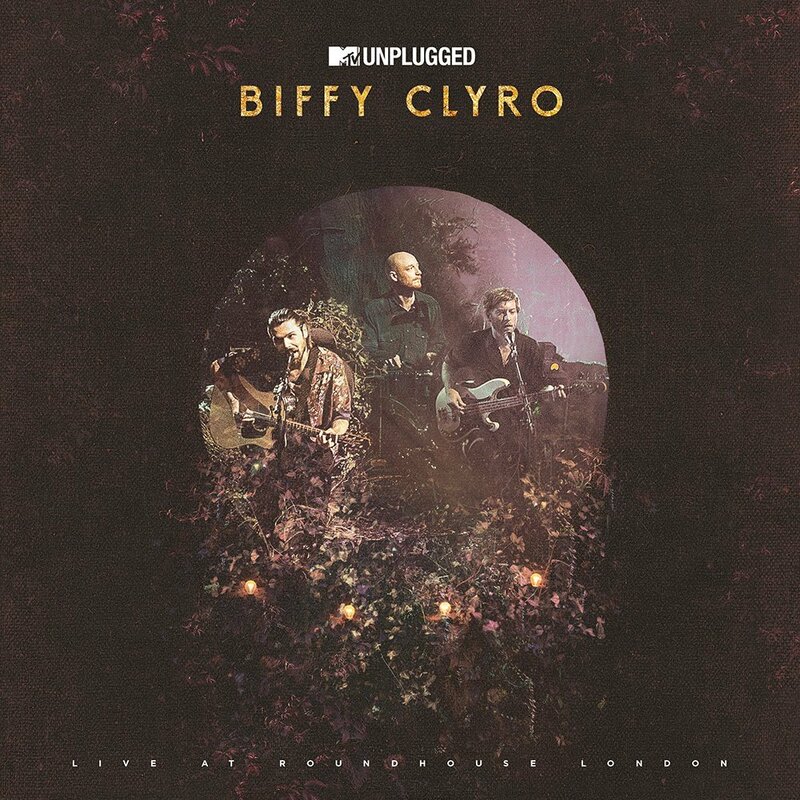 Pre-orders are now available from http://mtvunplugged.biffyclyro.com/, with the new Unplugged version of ‘Many of Horror’ provided as an instant download. Everyone who pre-orders the album from the official Biffy Clyro store will subsequently receive a pre-sale code for the band’s MTV Unplugged tour which commences in September. 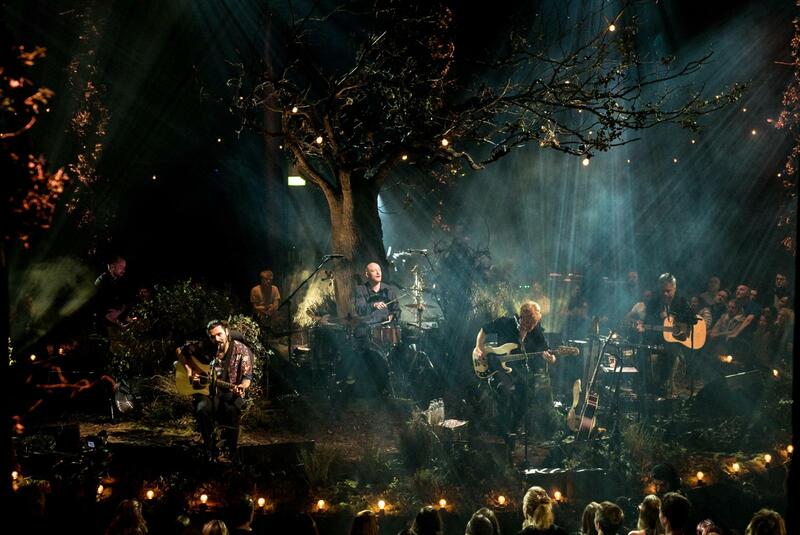 The MTV Unplugged tour presents a chance for a wider audience to see Biffy Clyro play a rare full-length acoustic set in magnificent surroundings. Tickets for the dates, listed below, go on general sale from May 11th. In addition, the tour will also visit France, Germany, Italy, Switzerland and the Netherlands.